There is no better friend in life than a dog. They are loyal, playful, intelligent and have the unique ability to bond with humans. They've learned our body language, can sense our emotions and can be taught anything from rolling over to backflips. But while we don't pay a second thought to inviting chubby chows into our homes or letting our senior spaniels sleep in our bed, we often forget their predator origins. Its ancestor the wolf is part of a large canine family, along with jackals, dingoes and foxes. Each member, from the coyote to the bat-eared fox, shares the physical family resemblance, but also the social bonds and heightened senses that help them survive. 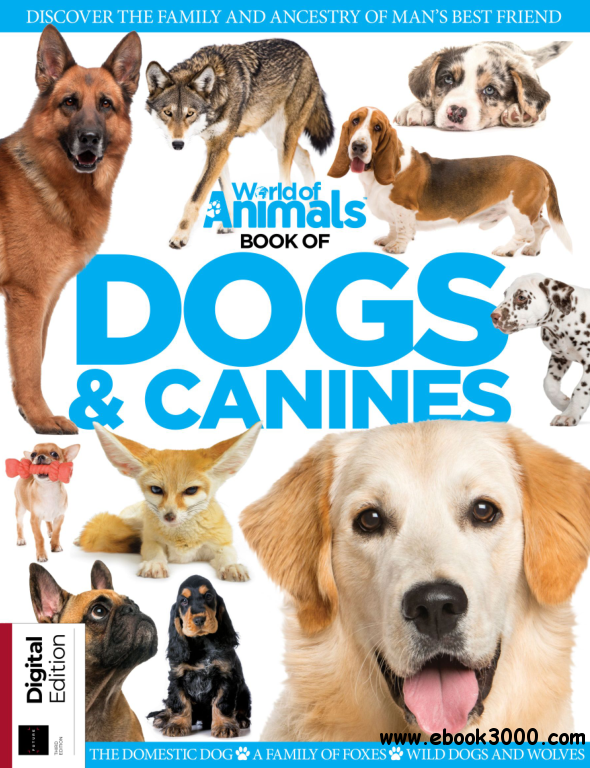 This book explores all the different canids, from the ones that chew our shoes to the ones that could crush our bones. Flip the page, if you dare, and discover the cuddly and cut-throat world of dogs.